In a startling turnaround for the energy sector, America is well along the road to energy independence — and reducing greenhouse gas emissions in the process. Decker spoke to UBS investment customers in San Diego at the Lodge at Torrey Pines, part of a regular series of financial presentations. Carbon dioxide emissions are falling, according to Decker, because natural gas is replacing coal and more-efficient vehicles like hybrids and electrics are beginning to cut into the market for oil. “We are starting to see less use of what happen to be the most carbon laden-fuels,” she explained. Declining U.S. demand from oil, coupled with growing production from shale fields, means then United States is closing in on energy independence. Another part of the energy equation is natural gas, which has also benefited from the shale production revolution. Decker said that in the United States “it is plentiful and it’s affordable and it’s reliable and it burns cleanly.” The result, she said, is a renaissance in manufacturing in America. 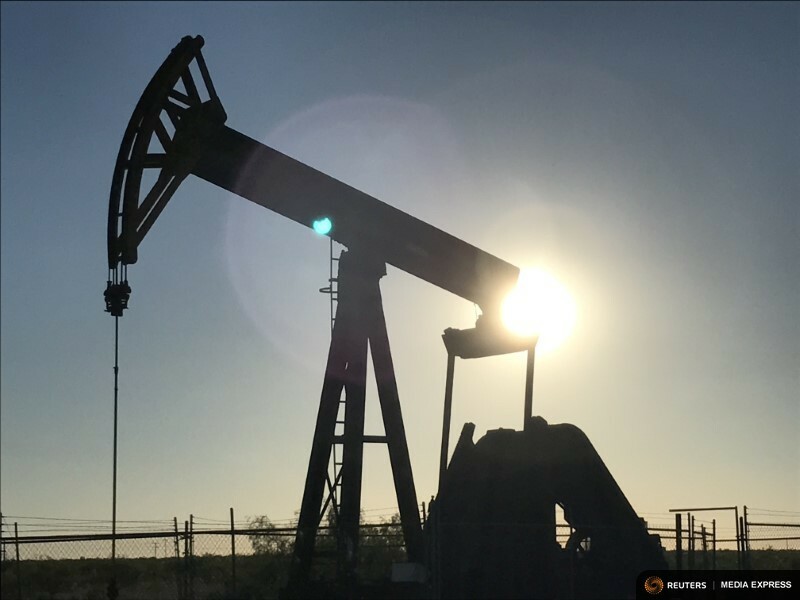 Decker was joined by Ganesh Jois of Goldman Sachs Asset Management who said U.S. oil production is poised to grow by 4 percent to 7 percent a year if world prices average $55 a barrel, a little above where they are now. “The industry in the U.S. has succeeded in bringing costs down in a big way,” he said. Decker said Organization of Petroleum Exporting Countries‘ effort to cut prices over the past several years didn’t put the shale industry out of business, as many forecast. Instead, it forced U.S. producers to become even more efficient. Decker said UBS believes producers and industry suppliers in Texas’ Permian Basis near Midland are among the leaders in the shale oil industry. While demand for oil is falling in the United States, it is still rising across the globe, which Decker and Jois said creates long-term opportunities for investors.